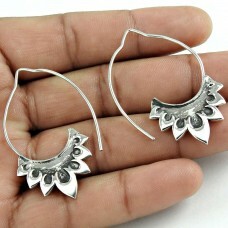 Beautiful Solid 925 Sterling Silver Earring Handmade Jewelry Wholesaler. 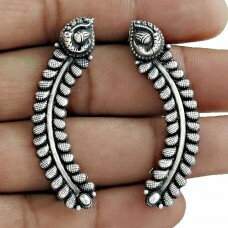 Gemstone: 925 Sterling Silv..
Wholesale Solid 925 Sterling Silver Earring Ethnic Handmade Jewelry. 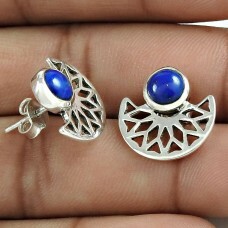 Gemstone: 925 Sterling Silver, ..
Scrumptious 925 Sterling Silver Lapis Gemstone Stud Earring Jewelry. Gemstone: Lapis, Colour: Blue, .. 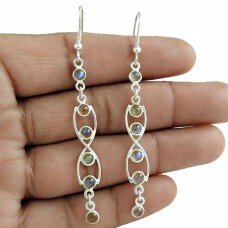 Graceful 925 Sterling Silver Multi Color Sapphire Gemstone Earring Jewelry. 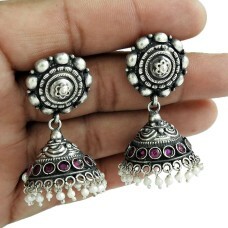 Gemstone: Multi Color Sa..
Possessing Good Fortune 925 Sterling Silver Ruby Gemstone Earring Traditional Jewelry. 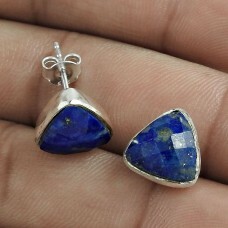 Gemstone: Rub..
Latest Trend 925 Sterling Silver Lapis Gemstone Stud Earring Vintage Jewelry. Gemstone: Lapis, Colou.. 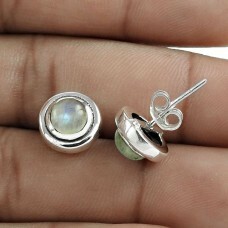 Engaging 925 Sterling Silver Rainbow Moonstone Stud Earring Jewelry. 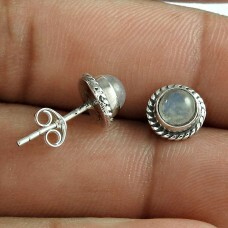 Gemstone: Rainbow Moonstone, Co..
Good Looking 925 Sterling Silver Garnet Gemstone Earring Antique Jewellery. 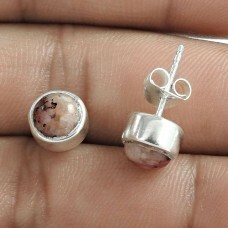 Gemstone: Garnet, Colour..
Rare 925 Sterling Silver Rhodochrosite Gemstone Stud Earring Ethnic Jewelry. Gemstone: Rhodochrosite..
Trendy 925 Sterling Silver Turquoise Gemstone Stud Earring Jewelry. 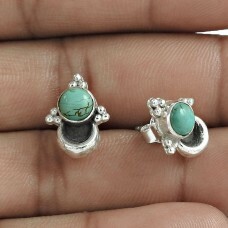 Gemstone: Turquoise, Colour: Sky..
Beautiful 925 Sterling Silver Black Onyx Gemstone Stud Earring Ethnic Jewelry. 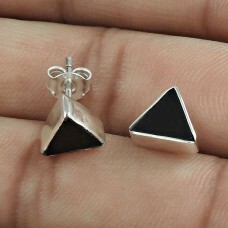 Gemstone: Black Onyx,..
Beautiful Garnet Gemstone Oxidized Sterling Silver Jhumki Handmade Earring. 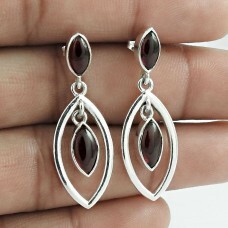 Gemstone: Garnet, Colour..
Mismatched Earrings Crystal Amethyst Gemstone Sterling Silver Traditional Jewelry. Gemstone: Crystal.. 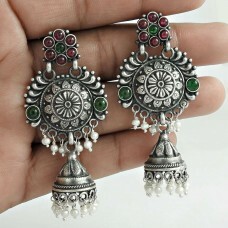 Antique Look Jhumka Garnet Pearl Green Onyx Gemstone 925 Sterling Silver Earring Ethnic Jewelry. Gem.. 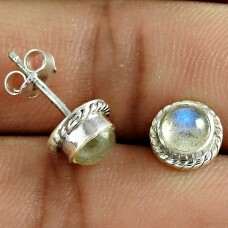 Pretty Labradorite Gemstone 925 Sterling Silver Stud Earring Jewelry. 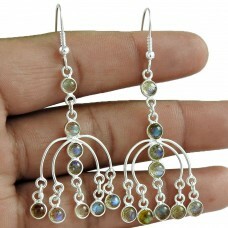 Gemstone: Labradorite, Colour:..
Beautiful Rhodium Plated 925 Sterling Silver Mystic CZ Gemstone Earring Jewelry. Gemstone: Mystic, C.. 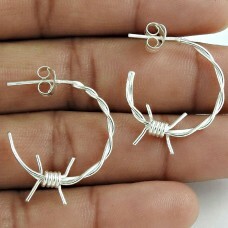 Hoop Earring Solid 925 Sterling Silver Women Fashion Jewelry Manufacturer. 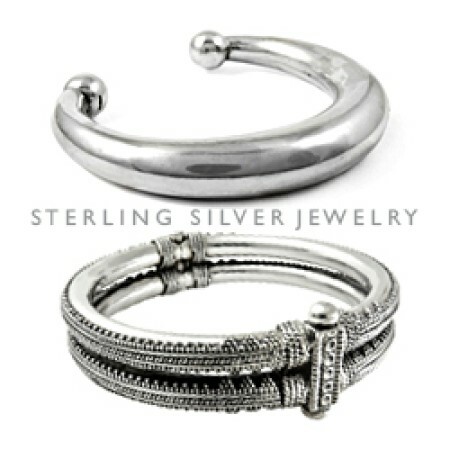 Gemstone: 925 Sterling Si.. 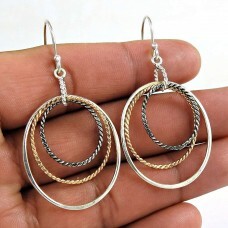 Hoop Earring Solid 925 Sterling Silver Ethnic Jewelry. Gemstone: 925 Sterling Silver Colour: Silver ..
Amethyst Gemstone Earring 925 Sterling Silver Engagement Gift Jewelry Supplier. 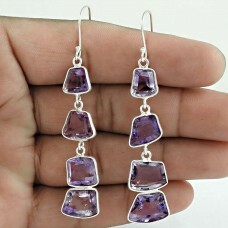 Gemstone: Amethyst C..
Swarovski Crystal Gemstone Earring 925 Sterling Silver Women Gift Jewelry. Gemstone: Swarovski Cryst..
Faceted Bezel Connectors 925 Sterling Silver Aqua Chalcedony Gemstone Earrings. Gemstone: Chalchedon..
Natural Beauty Aqua Chalcedony Gemstone 925 Sterling Silver Dangle. 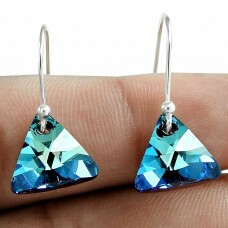 Gemstone: Chalchedony, Colour: B..
Momentous Jewelry 925 Sterling Silver Blue Sapphire Gemstone Stud Earrings. 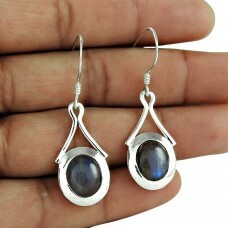 Gemstone: Blue Sapphire,..
Lava Gemstone Earring 925 Sterling Silver Traditional Jewelry. 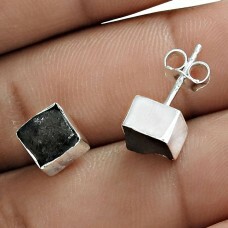 Gemstone: Lava Colour: Black weight: ..
Latest Trend 925 Sterling Silver Earring Vintage Jewelry. 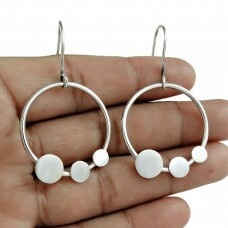 Gemstone: Plain Silver, Colour: Silver, we..
Beautiful 925 Sterling Silver Earring Jewelry. 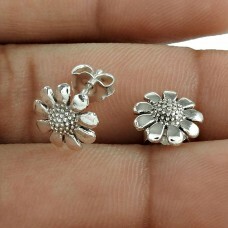 Gemstone: Plain Silver, Colour: Silver, weight: 6.3 g.. 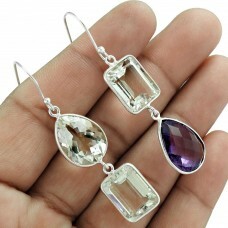 Stylish 925 Sterling Silver Smoky Quartz Gemstone Earring Jewelry. 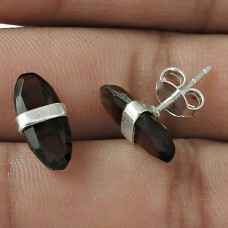 Gemstone: Smoky Quartz, Colour: B.. 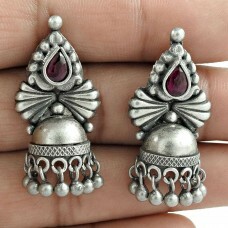 Antique Look 925 Oxidized Sterling Silver Ruby Gemstone Earring Vintage Jewelry. Gemstone: Ruby, Col.. 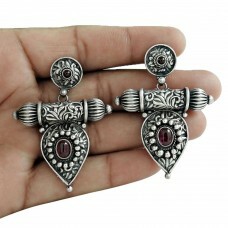 Antique Look 925 Oxidized Sterling Silver Ruby Gemstone Earring Jewelry. Gemstone: Ruby, Colour: Pin..
Indian Look 925 Sterling Silver Pearl Ruby Gemstone Earring Vintage Jewelry. Gemstone: Pearl, Ruby, .. 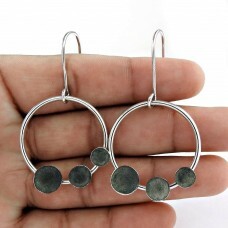 Handy 925 Sterling Silver Labradorite Gemstone Earring Ethnic Jewelry. 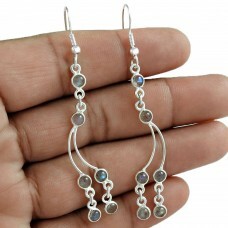 Gemstone: Labradorite, Colour..
Party Wear 925 Sterling Silver Labradorite Gemstone Earring Ethnic Jewelry. 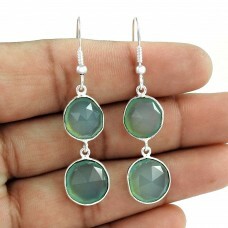 Gemstone: Labradorite, C..
Latest Trend 925 Sterling Silver Labradorite Gemstone Earring Vintage Jewelry Wholesaler. 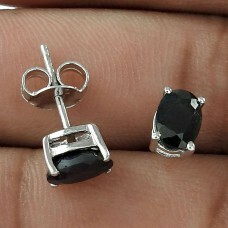 Gemstone: .. 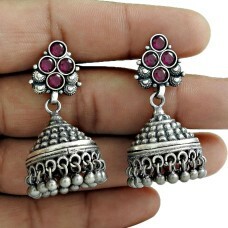 Handy 925 Oxidized Sterling Silver Ruby Gemstone Earring Ethnic Jewelry. Gemstone: Ruby, Colour: Pin.. 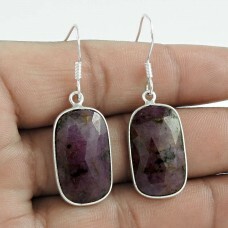 Antique Look 925 Oxidized Sterling Silver Emerald Ruby Gemstone Earring Jewelry. 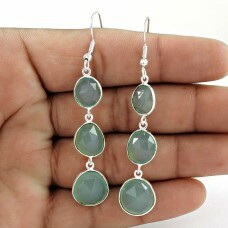 Gemstone: Emerald, ..
Secret Design 925 Sterling Silver Labradorite Gemstone Earring. Gemstone: Labradorite, Colour: Blue,..
2018 New Design Solid 925 Sterling Silver Flower Earring. 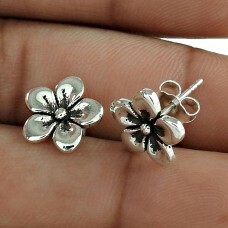 Gemstone: 925 Sterling Silver, Colour: Sil..
Lady Elegance Solid 925 Sterling Silver Flower Earring. 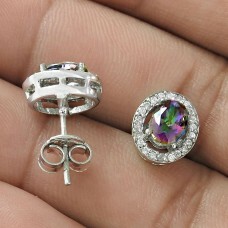 Gemstone: 925 Sterling Silver, Colour: Silve..
Charming 925 Sterling Silver Rainbow Moonstone Gemstone Stud Earring. 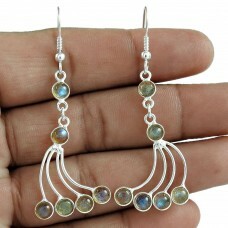 Gemstone: Rainbow Moonstone, C..
Top Quality Oxidized 925 Sterling Silver Earring. 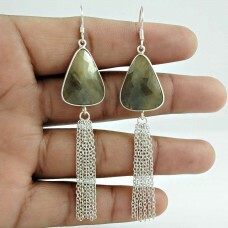 Gemstone: 925 Sterling Silver, Colour: Silver, wei..
New Fashion 925 Sterling Silver Wire Wrap Earring. 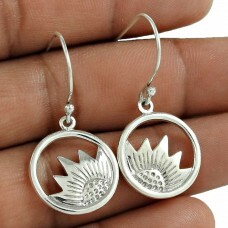 Gemstone: 925 Sterling Silver, Colour: Silver, we..
New Style 925 Sterling Silver Drop Dangle Earring. 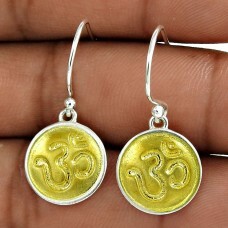 Gemstone: 925 Sterling Silver, Colour: Silver, we..
Gold Plated 925 Sterling Silver OM Earring Indian Jewelry. 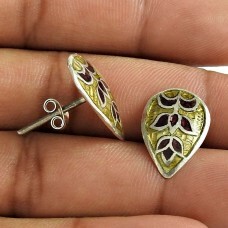 Gemstone: 925 Sterling Silver, Colour: Si..
Beauty Queen 925 Sterling Silver Gold Inlay Earring Women Fashion Jewelry. Gemstone: Inlay, Colour: ..